A family series based around four overprotective big brothers and their younger sister. While the Bennetts are all Australian born, their work takes them all over the globe and two of the relationships are multicultural. Each story covers the romance of one of the siblings, with other siblings occasionally in the picture. Two of the stories are set in Singapore, one in Hong Kong, one in the Greek Islands and one in Outback Australia. The result? A gloriously global family. 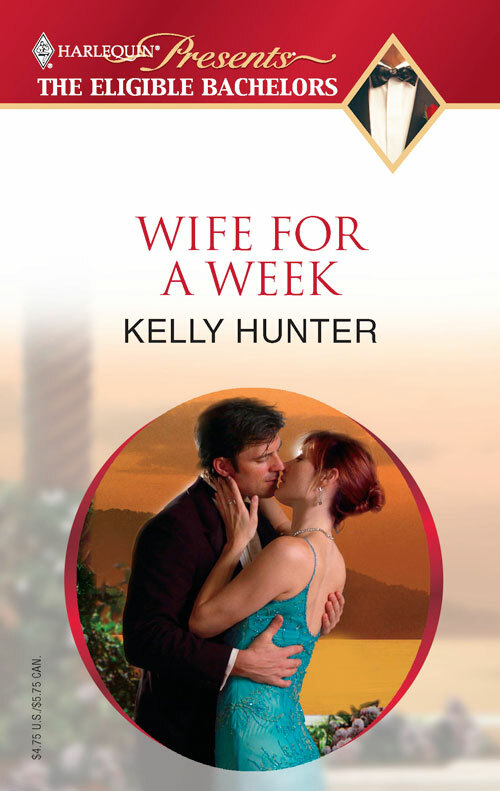 Nicholas Cooper needs to produce a wife for his Hong Kong business deal to go without a hitch, and Hallie Bennett is beautiful and intelligent enough to pull it off. She needs the money, and Nicholas swears he’ll be a perfect gentleman. Keeping their hands on each other in public turns out to be surprisingly easy. It’s keeping them off in private that becomes the problem. Their sizzling hot Singapore fling! In desperate need of protection, Jianne Xang-Bennett reluctantly turns to her estranged husband, martial arts expert Jacob Bennett, for help. But there are problems: they’ve been separated for twelve years and cannot be in the same room together without arguing or ripping each other’s clothes off—often at the same time! But Jacob will go to extremes for those he loves, and Jianne is the only woman who can bring this honorable warrior to his knees. Can they delve beneath their red-hot desire and blazing anger to find the love that has always been hiding?